Moovbox in-vehicle gateways to deliver high-speed passenger Wi-Fi Internet access and GPS vehicle tracking. As commuters increasingly turn to public transport to reduce travel costs and lower their carbon footprint, operators need to consider improvements to acquire and retain those passengers. Our Moovbox in-vehicle broadband system delivers an extremely useful mobile Wi-Fi hotspot service, while also helping improve timetable reliability through precise GPS tracking. Moovera Networks, a leading developer of fixed and mobile wireless access systems, today announced that Scottish Citylink has selected the Moovbox M Series mobile broadband gateway to provide Internet access and vehicle tracking on long-distance coach routes in Scotland. Scottish Citylink is a joint venture between Singapore-based ComfortDelGro and Stagecoach Group plc and is Scotland's leading provider of express coach services. The first route to receive the new technology operates between Edinburgh and Glasgow, and delivers broadband speeds up to 1.8Mbps throughout the seventy-five minute journey. 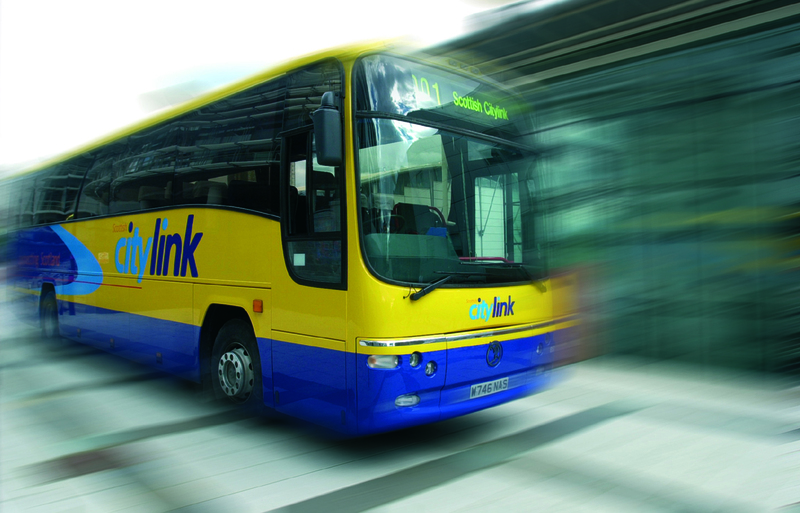 Scottish Citylink will leverage the high-speed connection to provide an Internet service for passengers and to track the location of each vehicle in real-time. "Each year over 3 million passengers travel with us to more than 200 destinations on our fleet of distinctive blue and yellow coaches," said Graeme Hoggan, Commercial Manager of Scottish Citylink. "As a result, we are continually looking to improve both the passenger experience and the effectiveness of our service. We've chosen Moovera's cost-effective technology as it provides Internet access for our customers while also enabling us to keep track of where our vehicles are at any given moment, helping keep our fleet on time. Looking ahead we can see ways of utilising the Moovera system to give us real-time control and viewing of CCTV cameras on a vehicle while in transit, giving us visibility of road conditions and improving passenger security." Scottish Citylink is headquartered in Glasgow and coordinates intercity express coach services throughout Scotland to Fort William, Aberdeen, Inverness, Dundee, Perth, and Edinburgh. 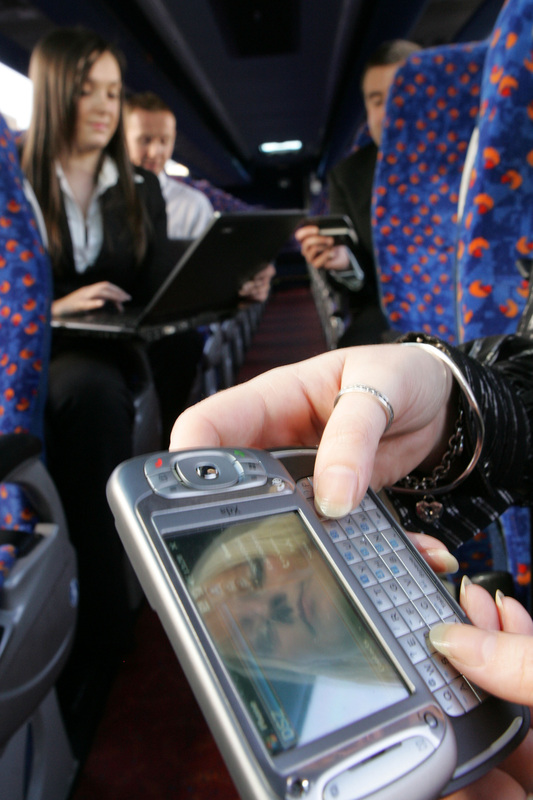 The Moovbox M100 delivers connectivity to the coaches at broadband speeds in conjunction with the next-generation HSDPA (High Speed Download Packet Access) mobile broadband network from Vodafone UK. Scottish Citylink staff can monitor the exact position of the fleet's vehicles and assess the usage of the Wi-Fi service via MoovManage, Moovera's secure online management service. "Our Moovbox M Series mobile gateway is helping public transport operators like Scottish Citylink deploy new and innovative services to attract more passengers and compete effectively," said Jim Baker, CEO and founder of Moovera Networks. "As commuters increasingly turn to public transport to reduce travel costs and lower their carbon footprint, operators need to consider improvements to acquire and retain those passengers. Our Moovbox in-vehicle broadband system delivers an extremely useful mobile Wi-Fi hotspot service, while also helping improve timetable reliability through precise GPS tracking." Based in the United Kingdom, Moovera Networks is a privately-held manufacturer of industrial-grade fixed, mobile and portable wireless communications products that bridge Wi-Fi access with carrier-class networks including 3G UMTS/HSPA, WiMAX, TD-CDMA, HC-SDMA and FlashOFDM. Applications include commercial hotspots, city-wide municipal and in-vehicle wireless, public safety, construction, events, and secure corporate communications. Customers include national telcos and mobile carriers, local government and public safety authorities, ISPs, systems integrators and transport operators around the world. ComfortDelGro is the world's second largest public listed passenger land transport company with a fleet of 41,000 vehicles. The Group has a global workforce, a global shareholder base and a global outlook. In the UK ComfortDelGro has entered into a joint venture with Stagecoach Group plc to combine and grow their inter-city coach businesses in Scotland and between Scotland and England. The Group now operates three brands - Scottish Citylink, Motorvator and megabus.com - and offers a better range of excellent value travel options to customers.